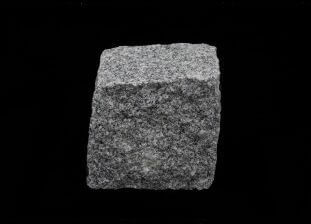 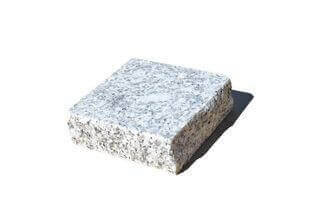 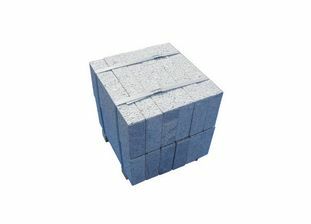 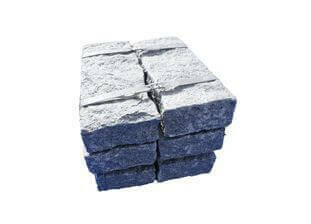 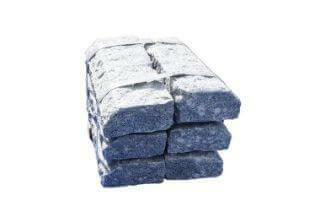 Natural split granite setts are pieces of stone as they come hewn from the rock. 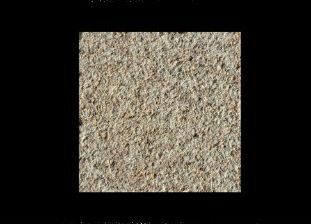 The given dimensions are not exact but this adds to the charm and provides the characteristic rustic appearance. 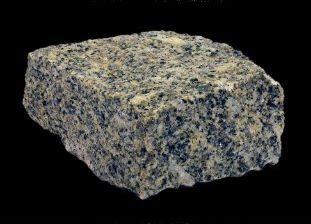 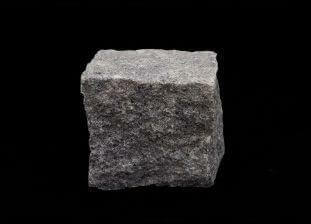 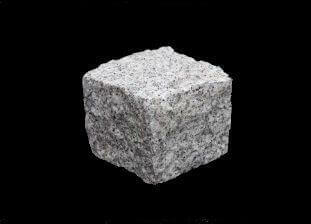 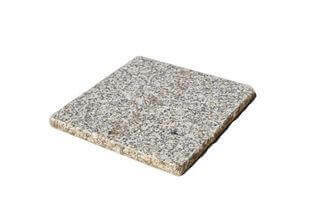 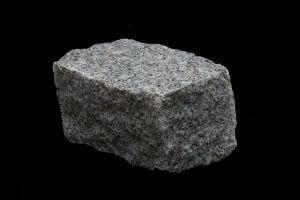 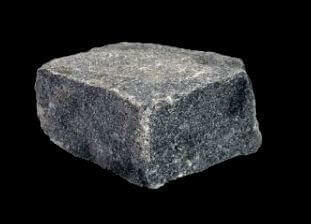 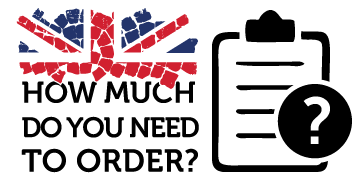 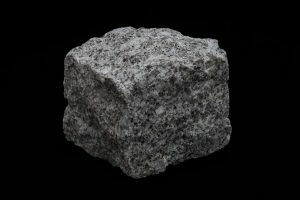 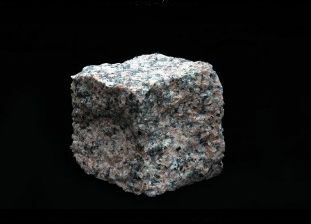 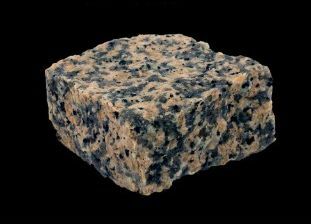 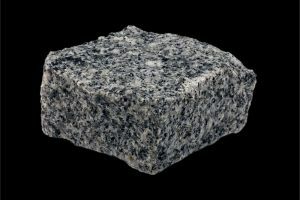 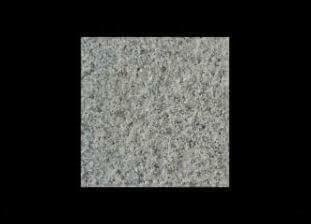 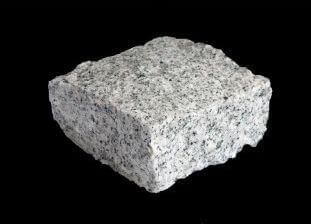 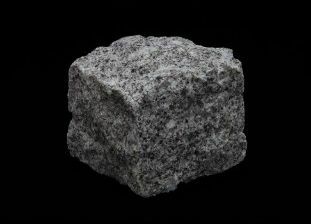 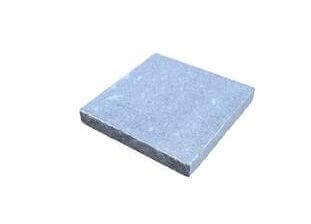 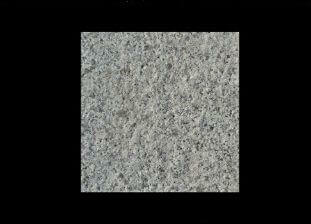 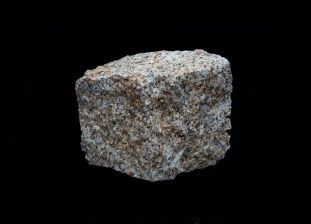 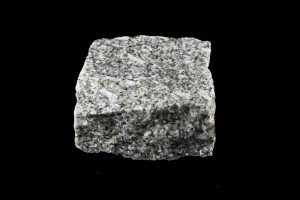 Granite is not a man made stone, so as a result you will see some natural variations in the colour. 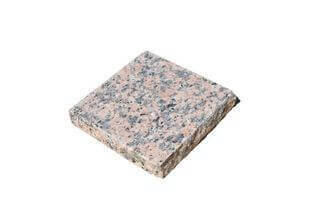 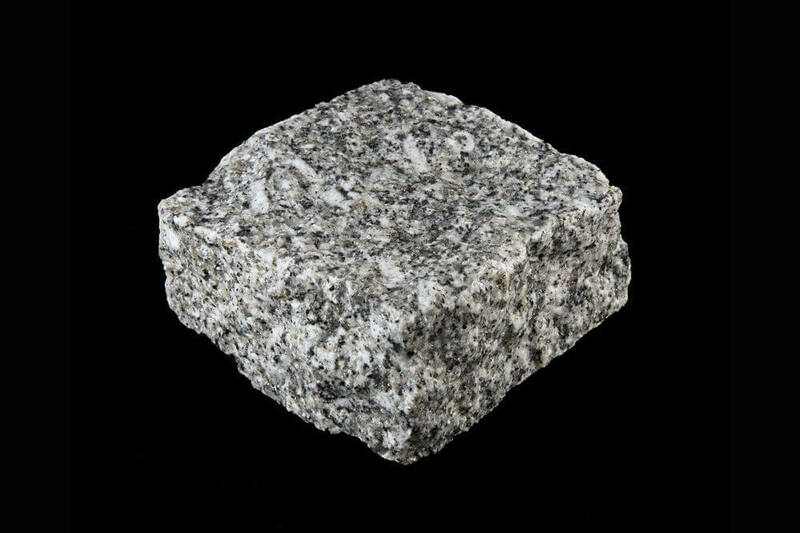 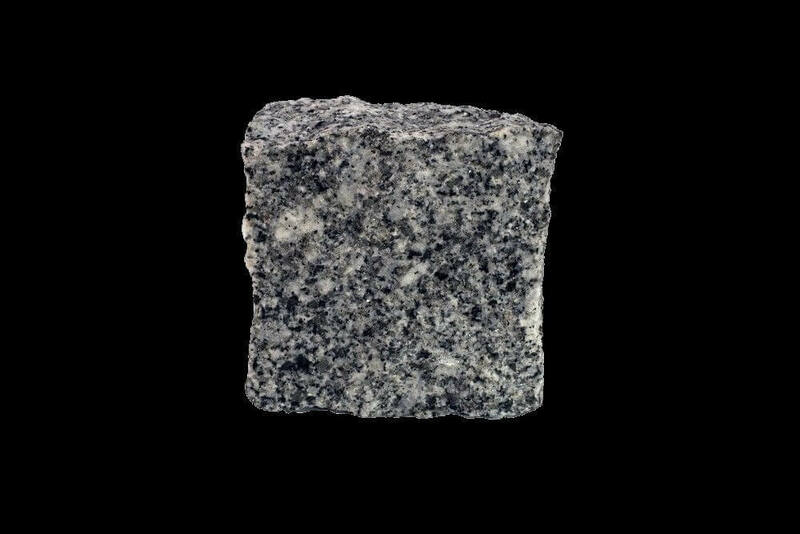 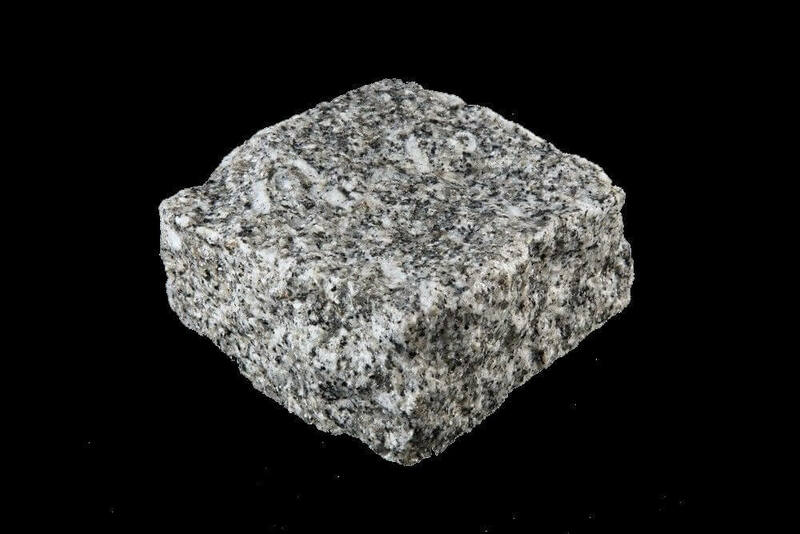 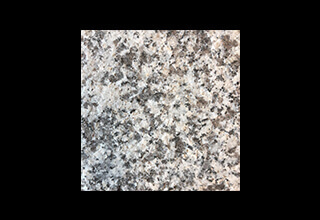 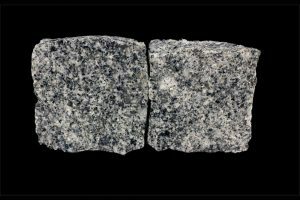 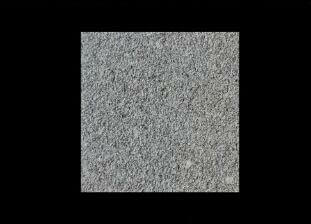 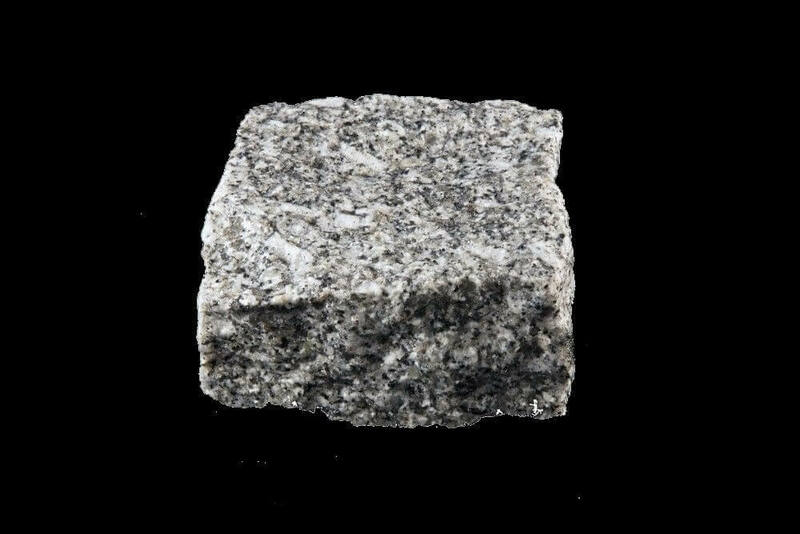 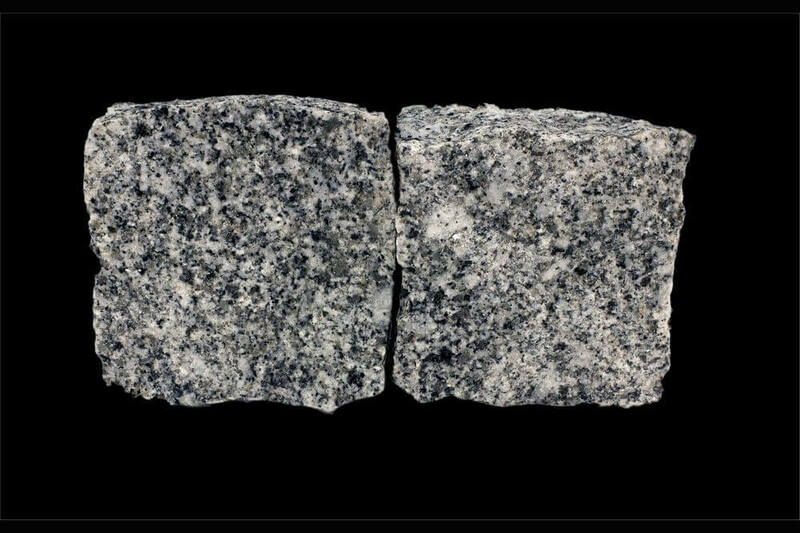 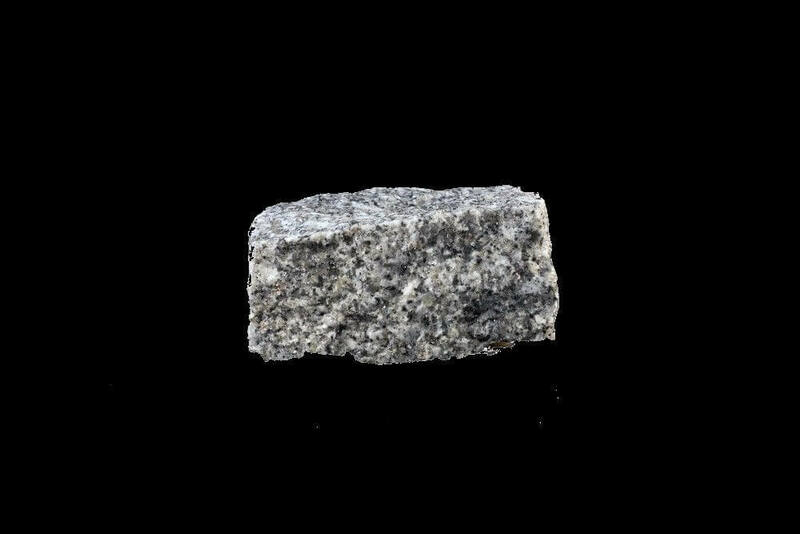 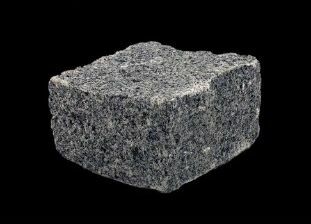 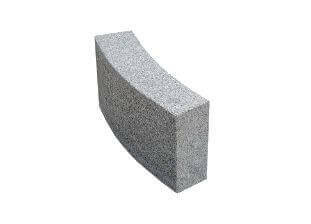 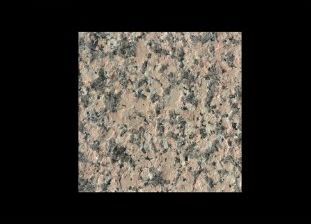 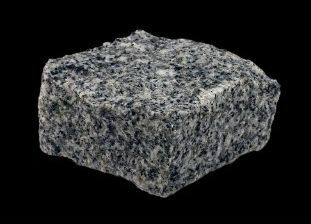 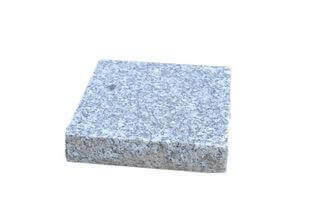 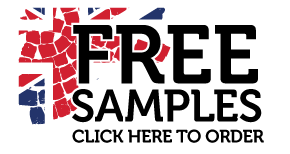 Below we have added some more images of our granite to hopefully give you a clearer picture of the product you will receive.